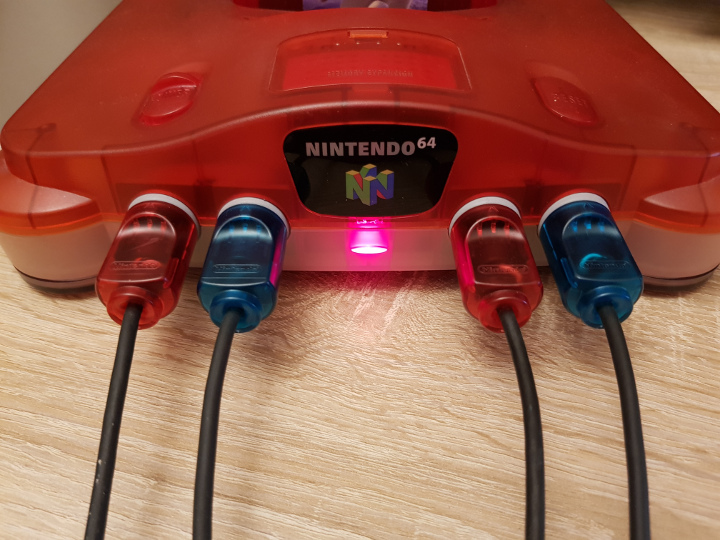 Looking for an N64 game to play with friends? 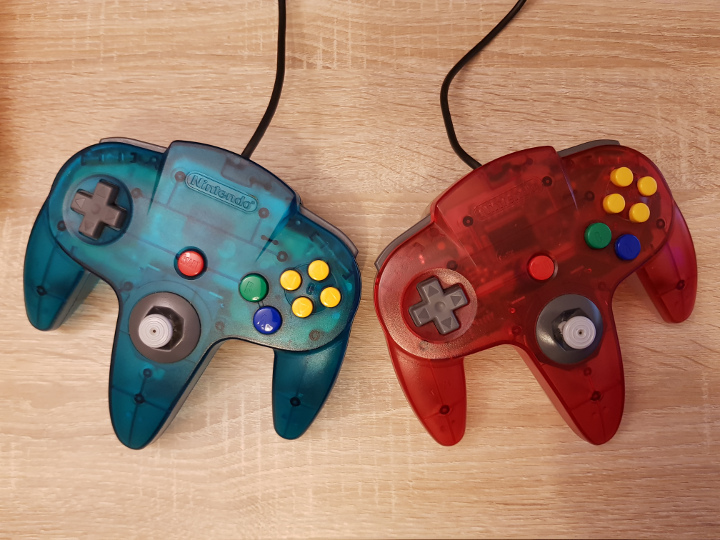 Check out our definitive list of N64 multiplayer games that are (mostly) still great fun to play today. Boasting up to 1080p upscaling and a number of image-processing options, the UltraHDMI mod comes with a hefty price tag. Find out everything you need to know and whether you should buy it. What if the only thing you were good at in life was GoldenEye 007? Jim Miskell’s new mockumentary follows the lives of such people – but 20 years later! Looking for a game to play through with a friend? 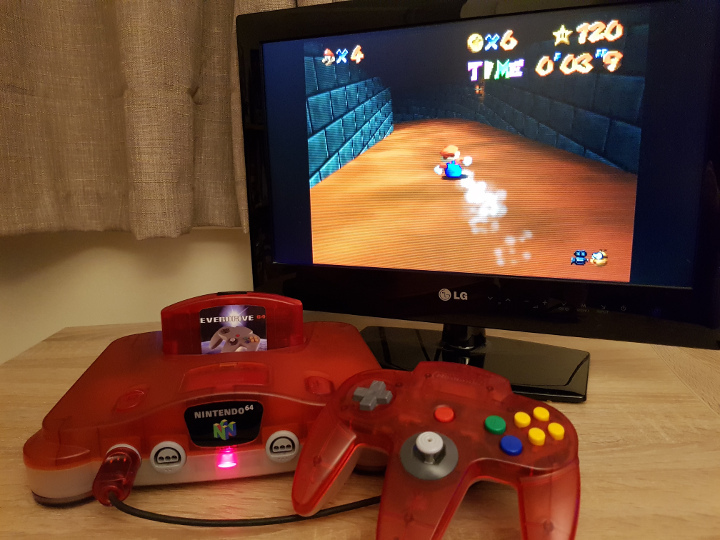 Check out our definitive list of N64 coop games. 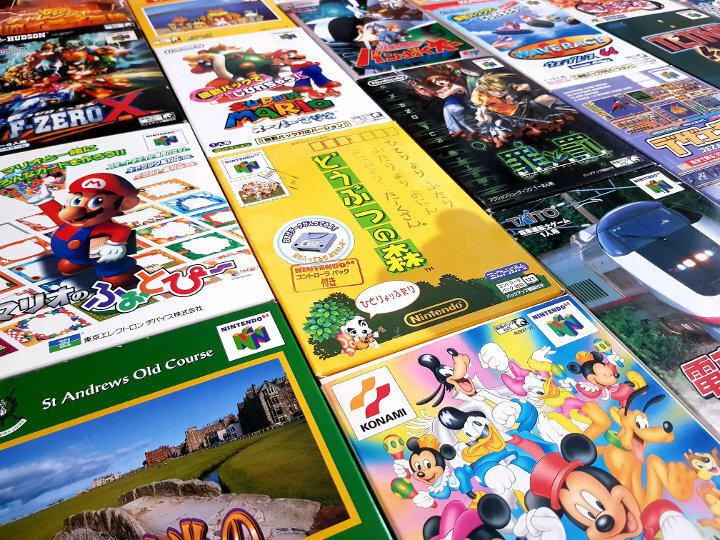 Which Japanese N64 games should you play? 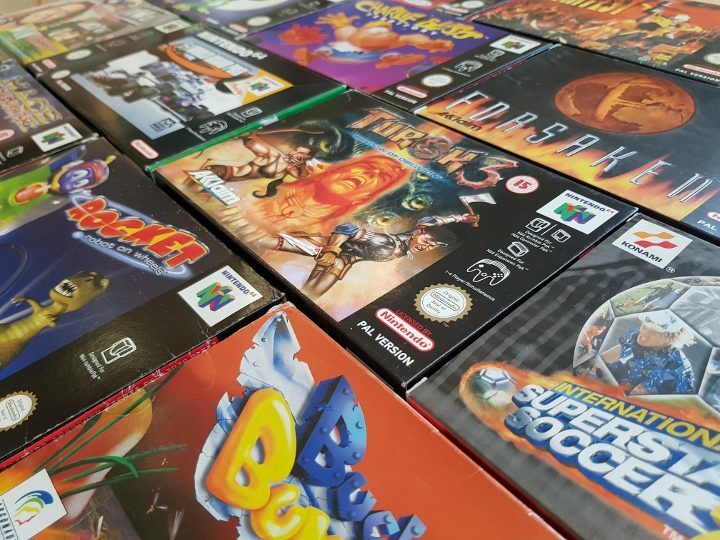 Check out our list, compiled based on how fun and accessible each game is! 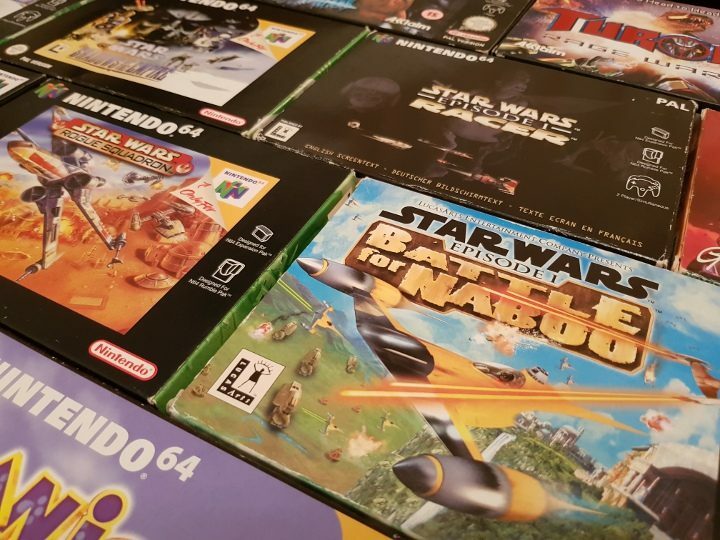 The Force is strong with this line-up of N64 Star Wars games. You shouldn’t judge an N64 game by its cover, but it’s really hard not to when they’re this bad. 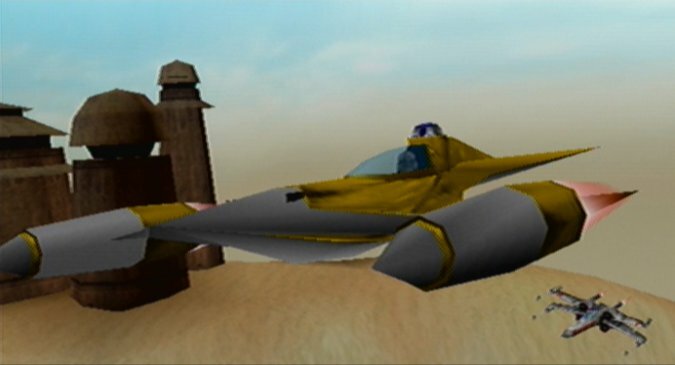 Do you remember Star Wars: Rogue Squadron’s best-kept secret?